Discombobulatingly Devastating | It’s ludicrous these mortals even attempt to enter my realm. 1. The contestant should be a registered Twitter and @tweetitow user. 2. The contestant should be following me (@joshtadena) on Twitter. 3. The trivia questions will be released every 5 PM from November 11 (Thursday) up to November 13 (Saturday) on my Twitter account (@joshtadena). 4. The first 5 contestants who gets the correct answer will get 200 @tweetitow credits each. 5. 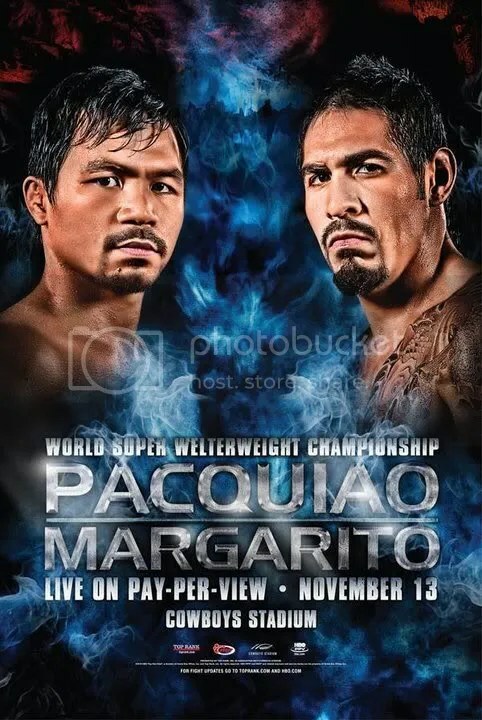 On Sunday, I will be giving away a bonus of 500 @tweetitow credits to the first one who will predict the the last round of Manny Pacquiao vs. Antonio Margarito match. 5. I will contact the winners via DM’s before sending the @tweetitow credits. 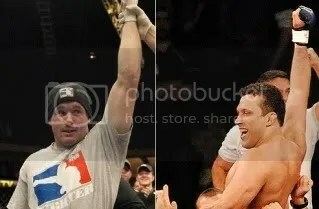 Matt Hughes successfully defeated Renzo Gracie on a third round TKO victory earning him a the place in the record books to successfully defeat two members of the Gracie clan last weekend in UFC 112 at Abu Dhabi, UAE. After three years break from fighting, Gracie decided to finally step into the Octagon and fight former welterweight champion Hughes. Hughes felt comfortable standing up with Gracie all throughout the fight. Gracie had effective counter hooks but Hughes’ low kick proved to be more damaging. Gracie had a difficult time bringing down Hughes and implement his Brazilian Jiu-Jitsu game. Hughes, who’s feeling comfortable standing up exchange, successfully ended the fight by damaging badly Gracie’s front leg with low kicks. Gracie’s five remaining fights in his newly signed UFC contract should be enough to see if he still has game. 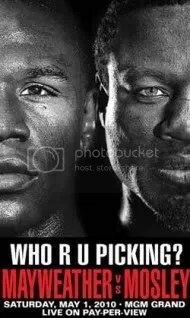 Hughes, however, should be on his comeback trail after losses to UFC welterweight champion Georges St-Pierre and Thiago Alves but he’ll just spice up the division.